Appearance (0-20): It's a bit odd to see a box pressed cigar coming out of AVO, but the execution is there. 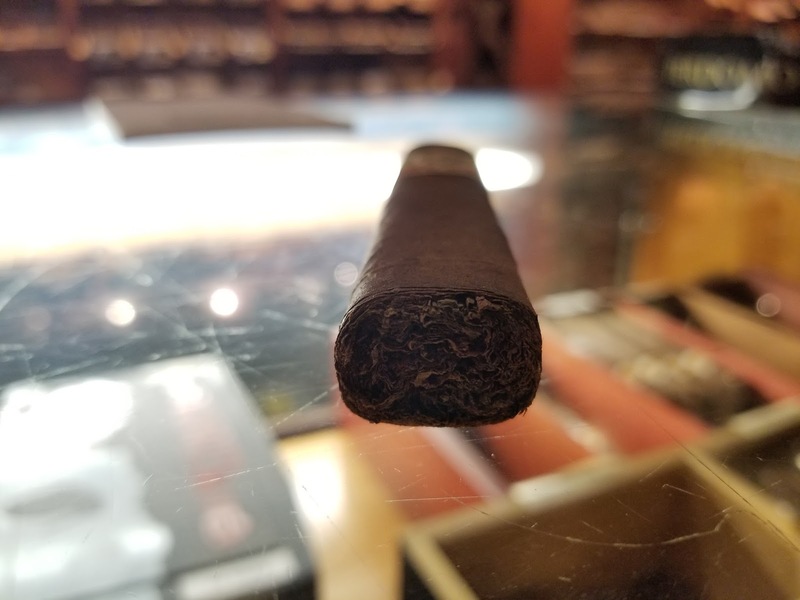 The Ecuadorian habano wrapper gives it a nice tan tone on the outside, with minimal small veins that are hardly of anything more than a footnote. The wrap appears tight, so again no worries there. The band is the standard AVO label, flanked in different shades of maroon. Overall its pretty well done. Construction (0-20): Given that this isnt their norm with the box-pressed shape, I didnt expect it to hold up properly. Boy was I wrong. 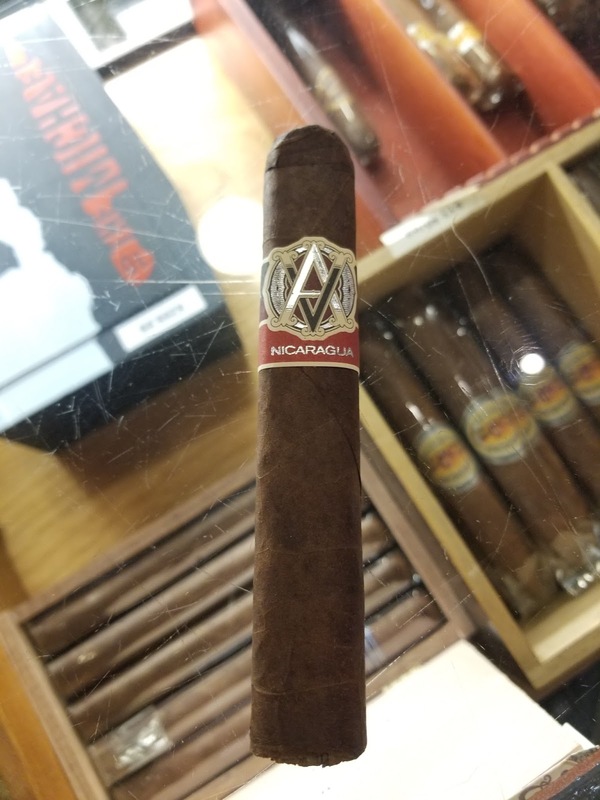 AVO may have taken extra care with the production of these sticks. This robusto felt filled to the brim with tobacco without being overstuffed. The initial cut was perfectly clean and the prelit draw was spot on. The draw continued to be just the right tightness throughout the smoke. Now onto the burn and ash - this is what cigars should aspire to. 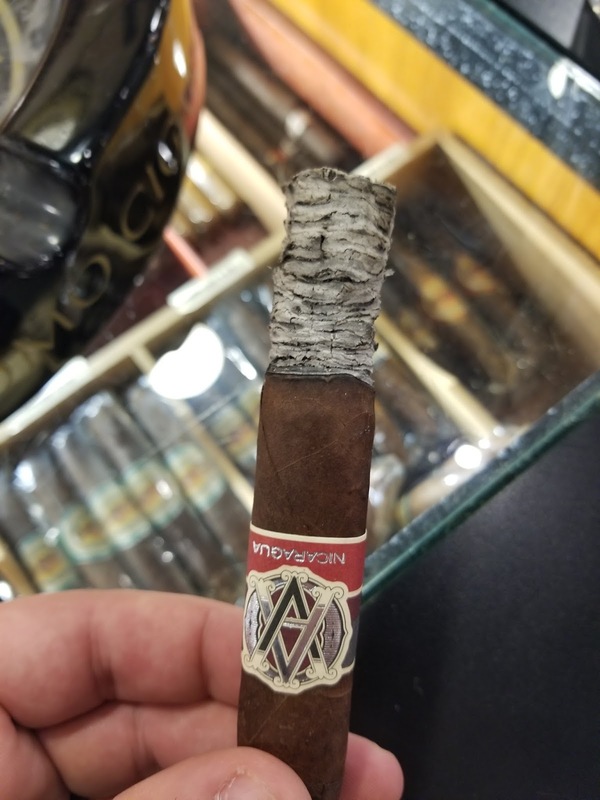 The burn line held straight from beginning to end and the ash held on there for 3/4 of the cigar. Superior construction for sure. Strength (0-20): Listed as a medium to full smoke, I felt like this one fell a little short of that mark and sticks solidly as a medium throughout. 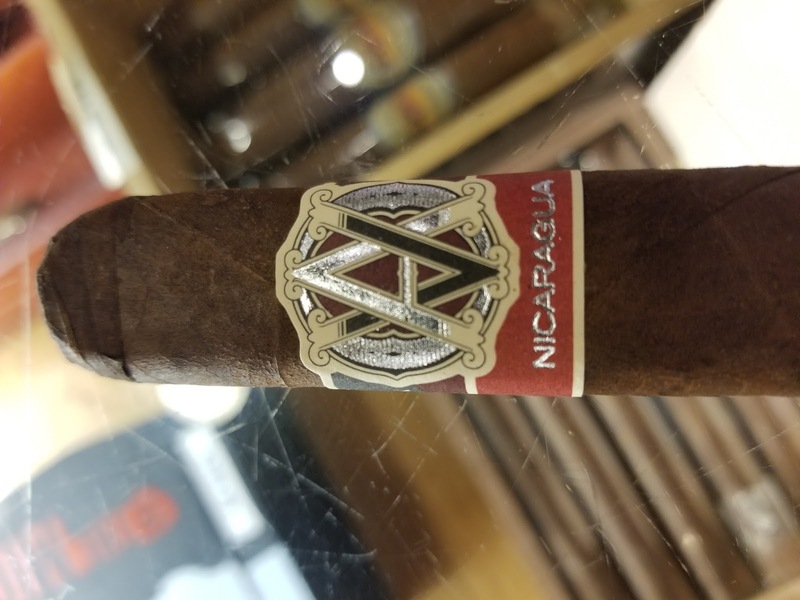 It is still heavier in both body and strength (especially on the retrohale) than just about any other AVO cigar, which works well for the smoke - but again, it's a medium. Flavor (0-20): The initial pepper blast on the Syncro is a heavy one, but it fades almost immediately to become just a background note. There is an inherent creaminess balanced with a slight bitter component that is reminiscent of coffee. As the stick progressed further, the flavors remained pretty consistent with some slight deviations as to which was in the forefront. There's also a hint of a leather flavor that peeks in from time to time, but it is not dominant at all. Toward the very end of the stick, the bitterness hops in the driver seat and overpowers the other flavors. Value (0-20): It would be a bit unfair to rate this based off of the accidental price that Famous Smoke Shop had on their site. The normal price they charge is $9.90 per stick - so that is what we looked at for the overall value proposition. Solid stick that is worth the price you pay for it. Overall (0-100): So let me first get this out of the way - kudos to Famous Smoke Shop for honoring the deal that they put out there into the world. With the massive number of orders that they received, they could have easily and simply cancelled those orders and posted the mistake. However, instead of doing that and causing a public relations disaster, they stuck to their posted pricing and made a compromise to keep people happy. While that doesn't have any bearing on the cigar rating itself, I felt it should at least be shared. On the AVO Syncro Nicaragua - The construction on this thing is immaculate. But the perfection doesn't exactly stretch across all categories for the cigar. Namely the strength falls short of expectations, though not terribly so. The strength plays well with the flavor profile, and the creaminess and bitterness balance one another very well for the most part. The unfortunate portion is that it falls a bit out of sync during the last third of the cigar, with the bitterness taking over. Because of this, I can't call the stick a bargain, though it is priced very fairly. I see this as something I wont hesitate to smoke again, but I am also not running out to get another one immediately.